Carpal tunnel syndrome (CTS) is caused by the compression of the median nerve at the wrist as it passes through the carpal tunnel. The tunnel itself is a tight space bounded by bones and a tight ligament. The nerve shares the tunnel with 9 other tendons! Problems may start to occur when the wrist is swollen or as a result of general wear and tear. The main symptoms are pins and needles, or numbness, which are present in the thumb and fingers, and generally wake you up at night. These symptoms may further progress with symptoms occurring during the day, and you may also start to experience pain and weakness of the hand which results in you dropping things. Bear in mind numbness or pins and needles in the hand can be from other causes such as a pinched nerve in the neck, or potentially from a more serious condition such as multiple sclerosis. There are many risk factors for CTS and some of these include working for prolonged periods with the wrist in abnormal postures (such as extreme bent or extended positions), menopause or pregnancy. Women are more likely to develop this condition. 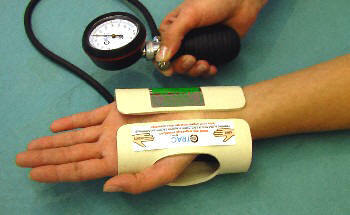 Clinical tests – Our Hand Therapists can carry out various clinical tests for CTS. Electrical diagnostic testing – these include nerve conduction studies which can only be carried out by Neurology Specialists. You need your GP or surgeon to refer you for these. Splinting: Evidence shows that splinting can resolve over 50% of cases of CTS. Splints are most commonly prescribed for those with night symptoms, but they can also be used during the day for aggravating activities. 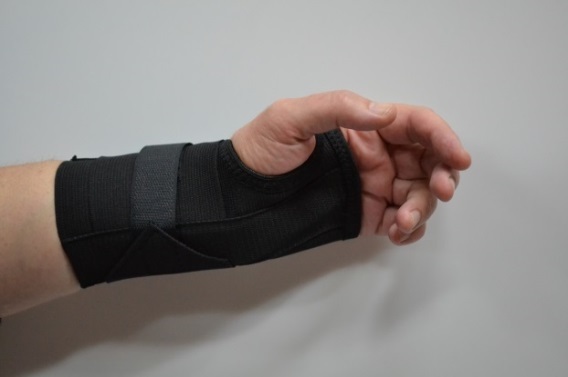 We can provide you with a correctly fitting splint designed for this purpose. 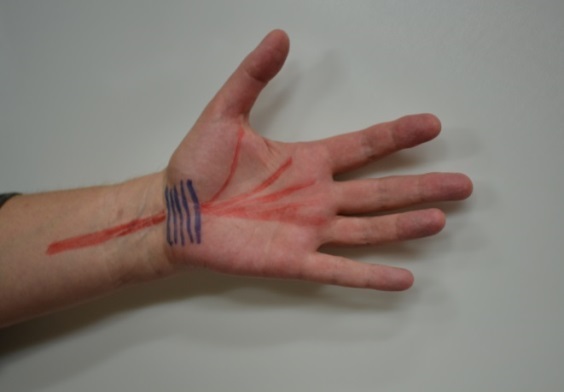 Exercises: Exercises target the “glide” of the median nerve within the carpal tunnel. There is emerging evidence to show that this is helpful in the management of CTS. These exercises need to be performed with care and we can guide you as how to carry these out effectively. C Trac: This is a small hand-based device which aims to stretch the transverse carpal ligament. It is generally used three times daily, for a period of four weeks. Based on a small study, there were good results for using this device for the management of CTS. We can loan this device out to you for a period of time. 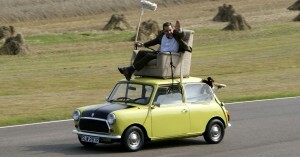 Activity modification: This is particularly vital for those with aggravations from particular postures during the day. We can advise you on what positions are likely to aggravate your symptoms, and we can provide you with tips on how to modify your activities. Referral to a specialist: We can refer you to a hand surgeon for their opinion on management, and possible consideration for surgery, if the above mentioned conservative measures fail to improve your symptoms. Severe weakness and wasting of the thumb muscles require prompt referral to a surgeon. Following carpal tunnel release, a hand therapist can play a role in assisting you manage any ongoing symptoms. We can provide you with nerve exercises if these are required, and we can also provide treatment for hypersensitive or thickened scars or “pillar pain”.